In addition, we also offer Mereway Kitchen’s Trend kitchen range. Popular with younger families, Trend is the idea option if you are looking for a high-end look for less. 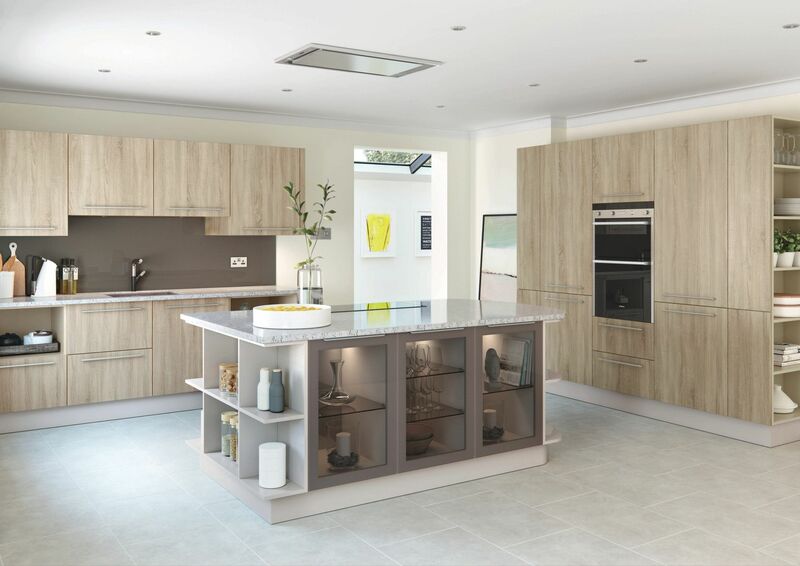 Visit our kitchen showroom in Thatcham to pick up your brochures and talk us through your needs and ideas. Every Mereway Kitchens we supply and fit is protected by our KBSA membership. Being a Thatcham Kitchen customer gives you extra piece of mind that your kitchen investment is protected. Find out more here. 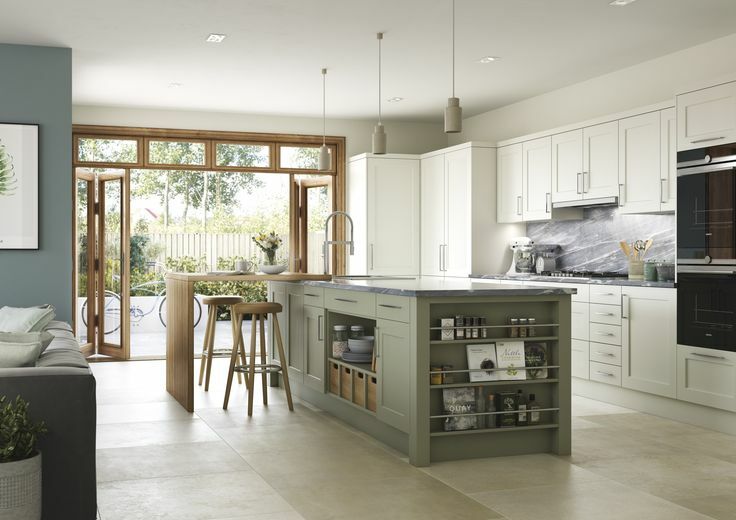 When you choose Thatcham Kitchen Designs, you receive a complete design and installation service. Our highly skilled tradesmen work as a team to create your kitchen. From plumbers to electricians, tilers to templated glass splashback installers, and Amtico flooring installers – you’re in expert hands. Or, if you prefer, you can opt for our design and supply only service, where you fit the kitchen yourself or use your own tradespeople to do the work.